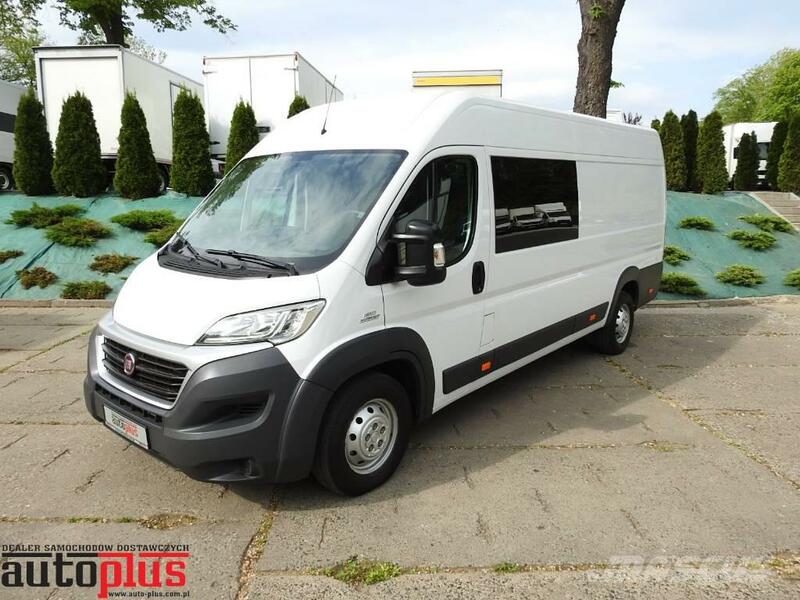 Today we can offer new model Fiat Ducato box delivery van- double cabin. Number of seats 7. Year of production 2014. Car bought in Poland. Never crashed car in perfect technical and visual condition. Interior clean, neat and spacious. Passenger space is very comfortable. It looks greate. The car is 100% efficient. The ideal work engine, transmission and suspension. Car with engine 2.2 MultiJet with 130hp. Fiat has aircondition.